We would like to invite you to two exceptional houses – Villa Pepita and Villa Titina. 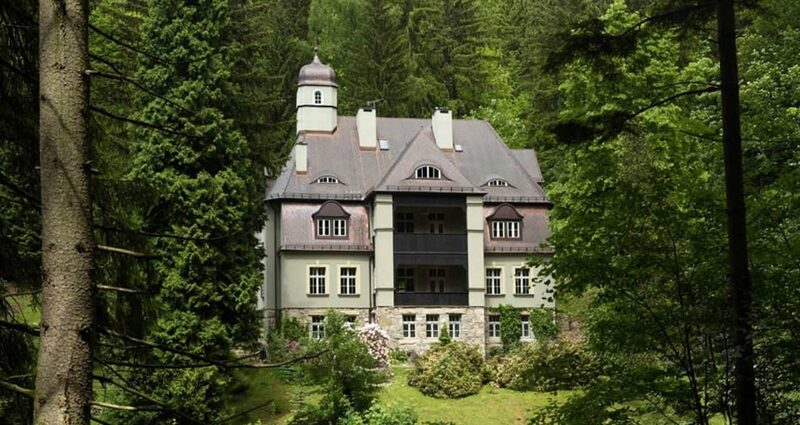 Over 100 years ago, in times of Princess Marianne of the Netherlands, the villas were presented in photos, sketches and postcards from Międzygórze. 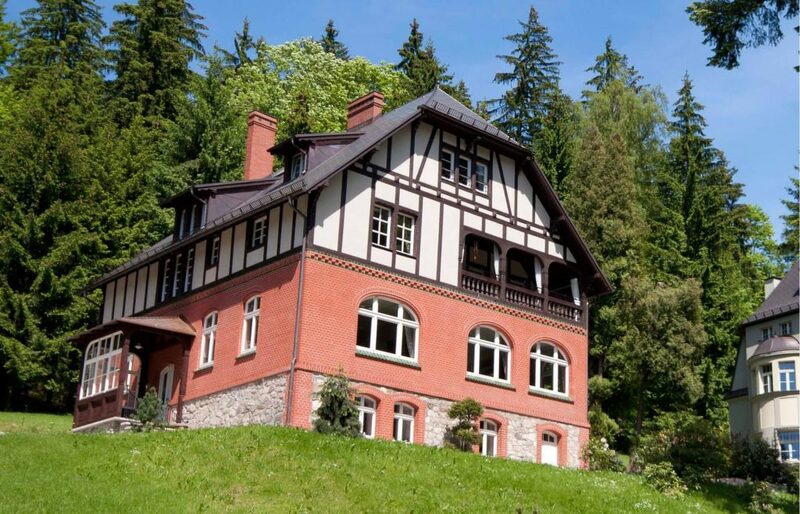 Located at the end of the health resort, the villas are an oasis of peace and silence while providing an easy access to all tourist attractions of the Kłodzko Valley. If you would like to rest in a cosy, unforgettable atmosphere, organize a social or company meeting, a seminar, training, celebrate a name day, birthday or a jubilee, the villas are ideal places for such occasions. Villa Pepita and Villa Titina combine the charm of old restored residences with modern facilities to relax and rest. Each spacious bedroom is provided with its own individually designed bathroom. Each room has a different atmosphere. There is no resemblance to typical hotel interiors. There are places that we like to revisit, which we keep thinking of. Come to Pepita and Titina just once and they become such a place. 3-day relaxation stay for 2 persons!